VAIL — Water managers from around the state gathered for a three-day meeting of the Colorado Water Congress this week and were told it was time to develop a plan to cut back on water use in Colorado in order to prevent a compact call on the Colorado River. Colorado state officials are now taking steps to put together a “demand management” plan to bolster reservoir levels but are also careful to say the plan may still not be necessary, depending on how much snow falls in coming winters. The Government Highline Canal near Grand Junction. 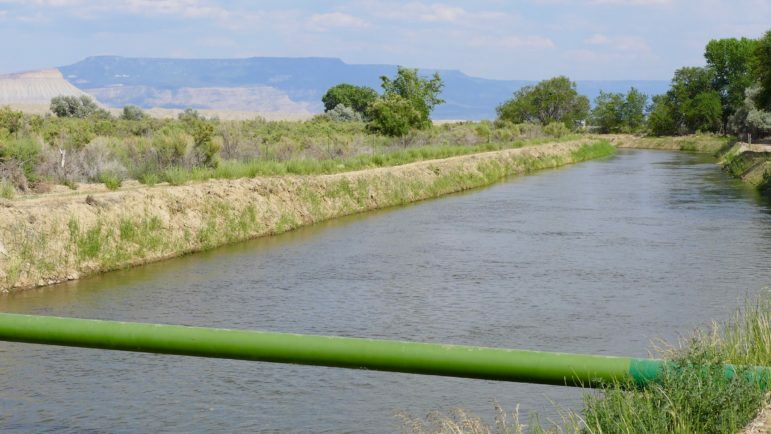 The Grand Valley Water Users Association, which operates the canal, has been experimenting with a program that pays water users to fallow fields and reduce their consumptive use of water. 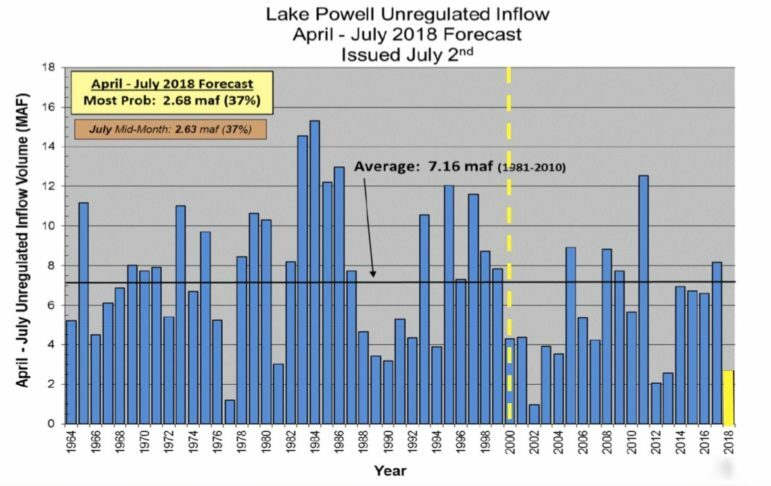 A chart used to illustrate concerns about low inflows into Lake Powell. 2018 is expected to be among the lowest years in the history of the reservoir. 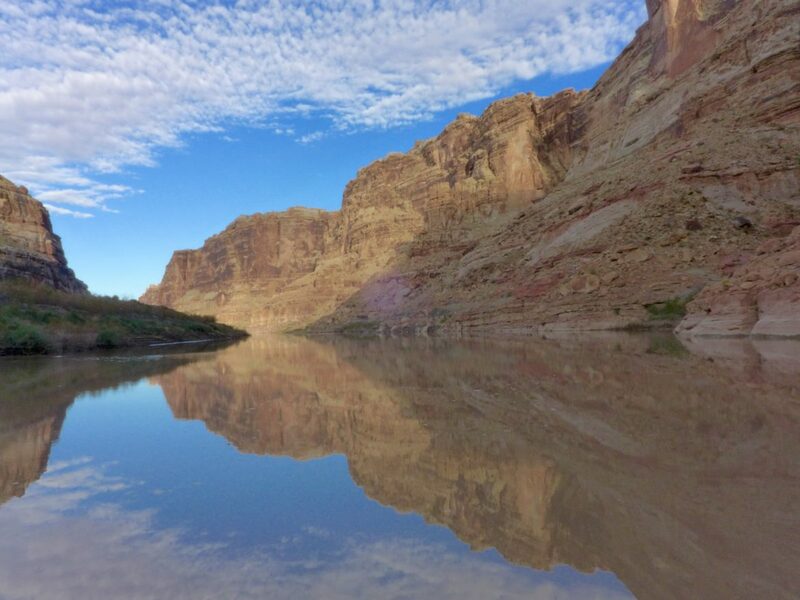 Editor’s note: Aspen Journalism is covering the Colorado River basin in collaboration with the Vail Daily, The Aspen Times, and other news organizations. The Vail Daily published this story on Saturday, Aug. 25, 2018.